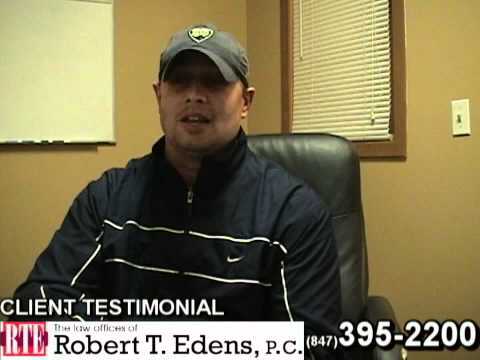 Posted 6:30 am by Bob Edens & filed under Auto Accident Lawyer . Most auto accidents happen in a flash and it is nearly impossible to avoid them. You have to go through a typical process after an accident to obtain compensation for the damages from the involved insurance companies. The process is complex and there are a few mistakes that you must avoid in order to present a strong insurance case. You can always get detailed information by seeking a reputed auto accident lawyer. Here, we describe the things you should avoid. The most important thing to avoid is that you should never accept a document or check that mentions final settlement or payment. Once you accept such a payment, you lose your right to fight the claims in the court, where you can certainly receive greater benefits with the right legal representation. The ideal way is to consult with an accident lawyer and act on their advice, on when it is the right time to accept a payment or settlement on offer. Another thing to avoid in auto accidents is to avoid the initial estimation that you receive from the insurer. Remember, insurance companies will always attempt to have you accept their lowest estimate, where they do not have to pay out the maximum amount of insurance coverage. You may initially believe that the insurer is right with their estimate. However, there are often problems that are complex and require expensive procedures for repairing damage in an accident. 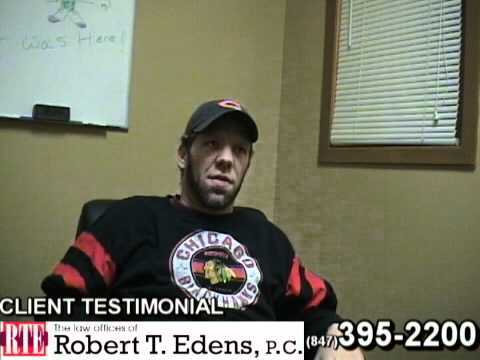 Again, hiring an auto accident attorney in Illinois is the right way to ensure that you work out the best estimation. A waiver or release agreement provides you quick money which you can use to recover your loss in an auto accident. However, you can miss out on the true compensation that you deserve if you accept anything in haste. 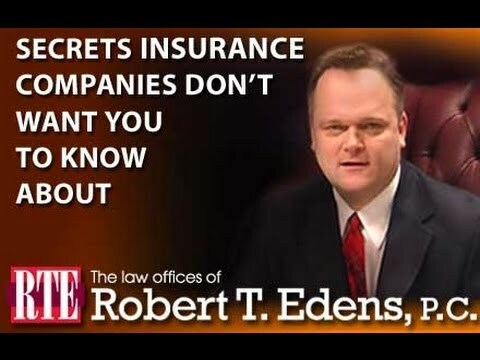 Hire a reputed auto accident lawyer in Illinois and ensure that you can fight to obtain the maximum benefits in your particular case. Hiring legal help will also ensure that you do not have to look at the fine print details of a settlement deal. Your auto accident lawyer will take care of all these details, and ensure that you only sign on a settlement, which provides the perfect monetary solution for your loss in an auto accident. Many people make the mistake of consulting with others, comparing various auto accident lawyers and performing their own research before filing for insurance or replying to another claim from a party involved in the accident. They ignore the fact that there is a timeline for procedural activities after an accident. This can seriously affect your claim and impact your efforts to defend yourself. Most insurance policies use a strict timeline for initiating the legal process. 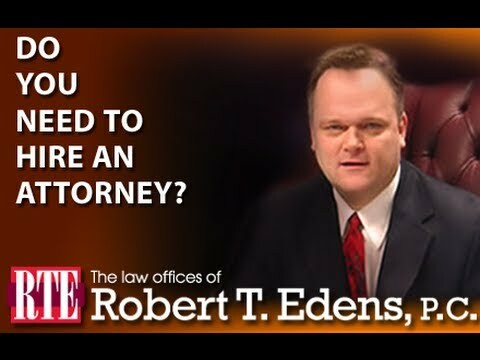 The ideal solution is to quickly hire an experienced car accident lawyer in Illinois. This will ensure that your claim is properly settled, and the required documentation occurs within the time limit.